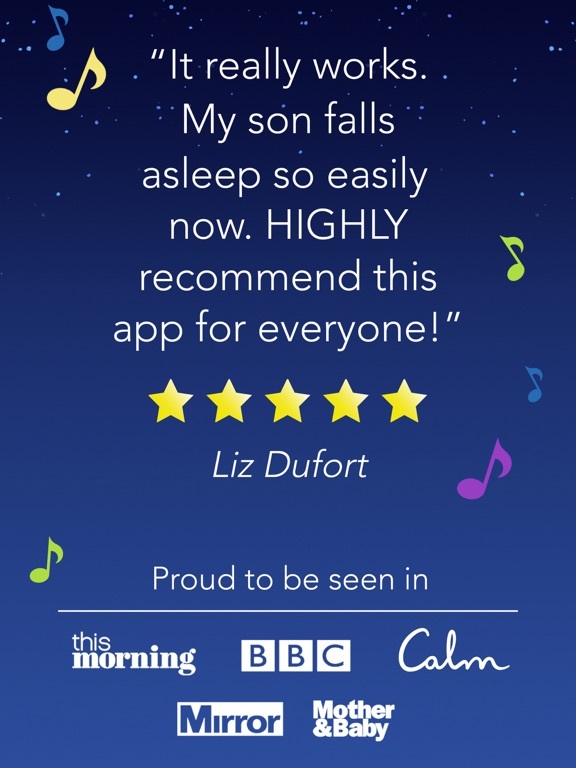 The revolutionary new audio-only Sleep Stories app, created in partnership with leading well-being app Calm. 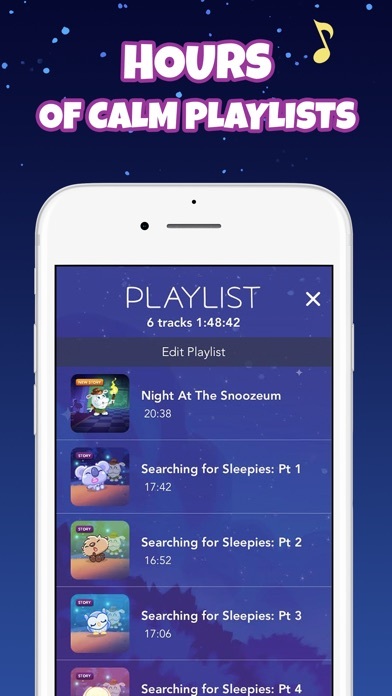 Designed to settle kids quickly and ease the bedtime routine by helping them fall asleep independently, the Moshi Twilight audio app is used after the traditional bedtime book, once the lights have gone out and parents have left the room. 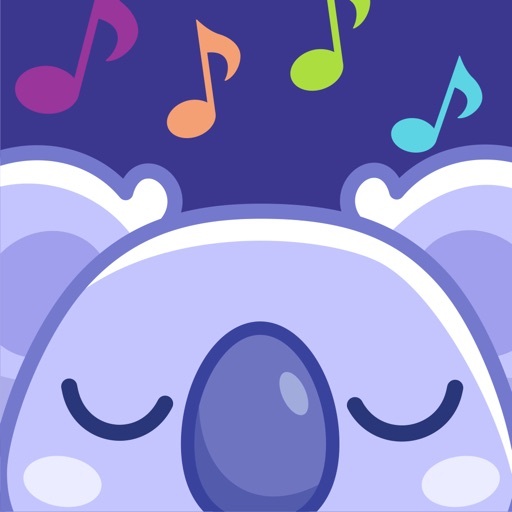 Each dreamy Sleep Story, set in the magical world of Moshi Twilight, follows the natural pattern of sleep, slowing in rhythm as it progresses whilst introducing sleepy melodies. 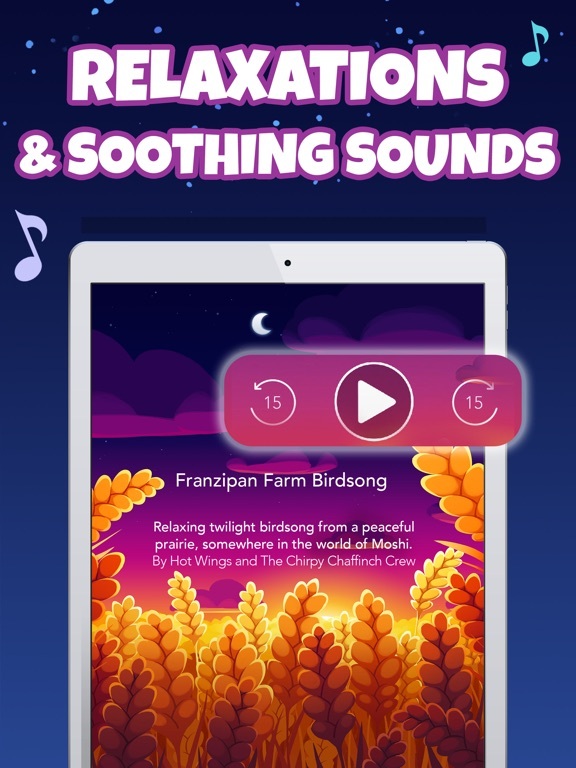 These enchanting Twilight tales use comforting bedtime themes and soothing sounds to calm little minds and help kids gently drift off to sleep. 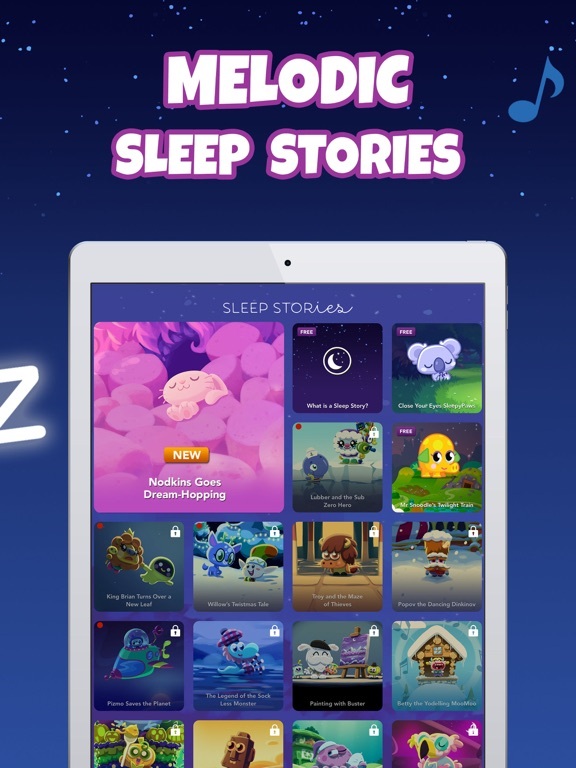 Created by the BAFTA award-winning team behind Moshi Monsters, Moshi Twilight stars characters such as SleepyPaws the Snoozy Koala, Yawnsy the Sleepwalking Otter, Nodkins the Bedtime Bunny, Professor Feathersnooze the Owl of Nod and many more. 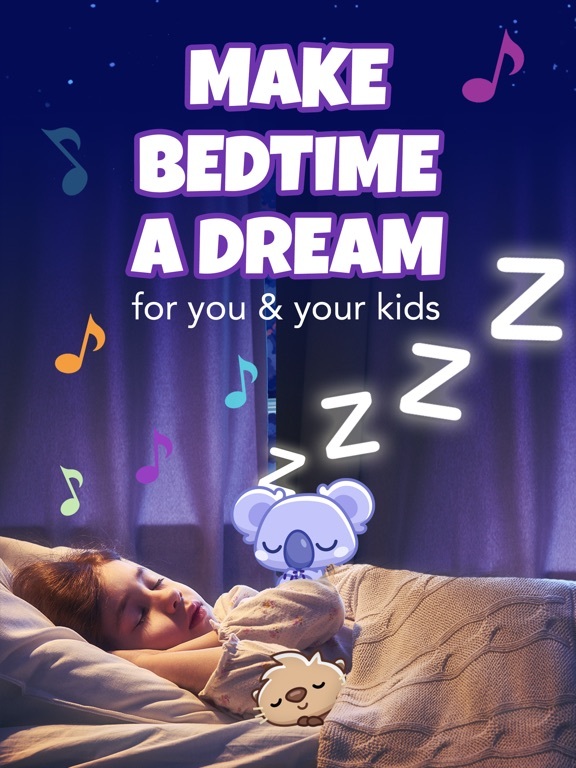 So get the kids comfy, snuggled up and relaxed to let them calmly drift off to sleep. 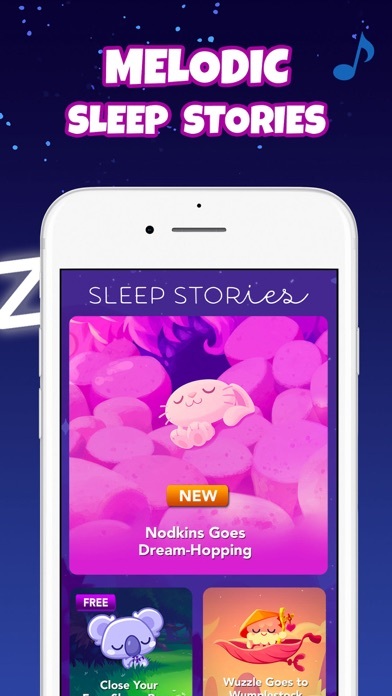 Why try Moshi Twilight Sleep Stories? 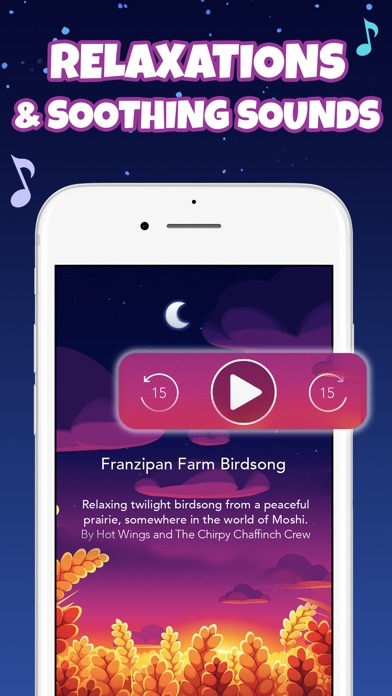 Moshi Twilight Sleep Stories for kids is FREE for non-subscribers who can enjoy free, limited access to Sleep Stories, Guided Meditations, Dreamy Sleep Music and Soothing Sounds. 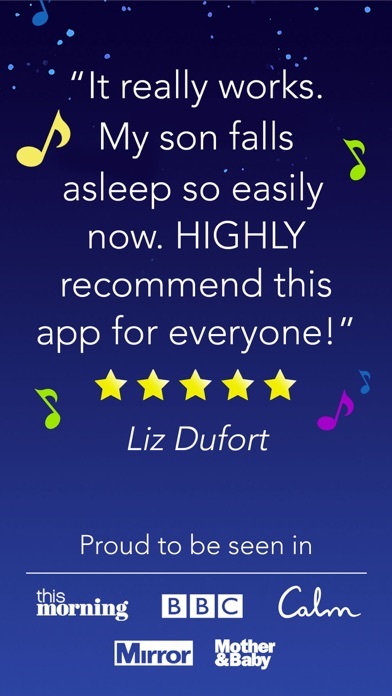 Sign up for a FREE 7-DAY TRIAL to enjoy more than 30 hours of sleepy content. 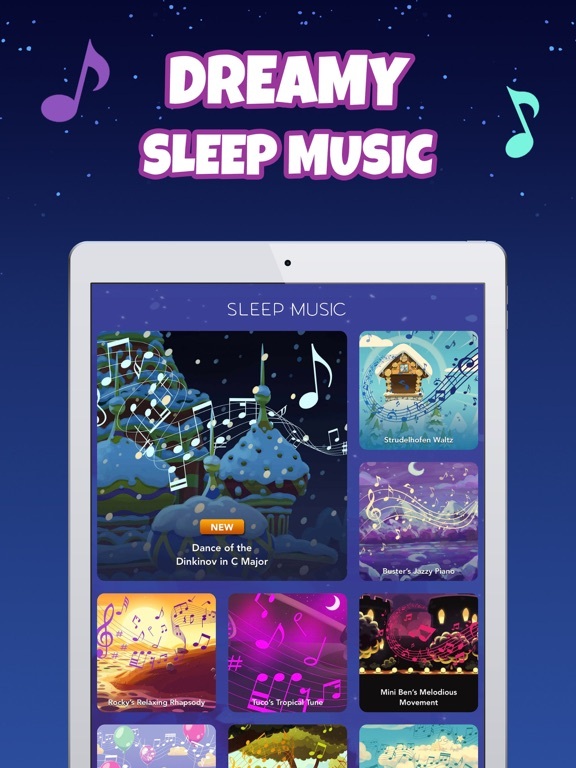 Choose from over 90 different Sleep Stories, Guided Meditations, Sleep Music Tracks and Soothing Sounds to calm your little ones’ bedtime anxiety. 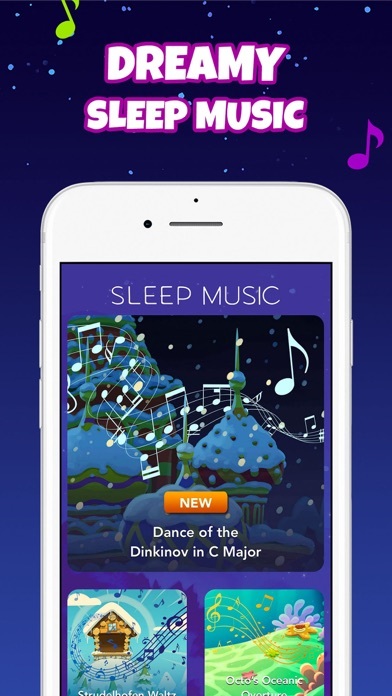 With new content added every week, make bedtime a dream every night of the week. Subscriptions may be available for one week recurring, one month recurring, one year or lifetime which will give access to the full collection of Moshi Twilight content, including weekly updates. 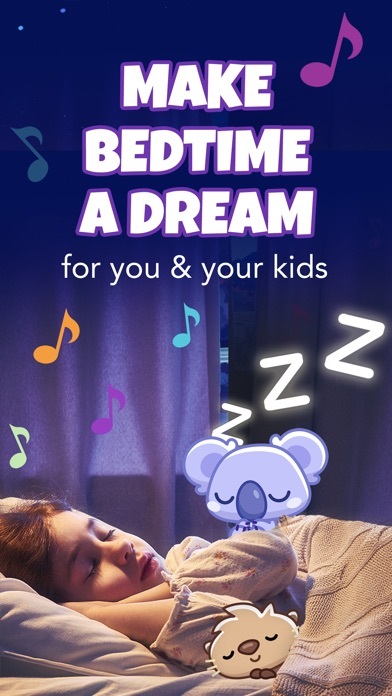 Subscribe to access Moshi Twilight Sleep Stories content on up to 3 devices, allowing the whole family to help keep bedtime routines on track. 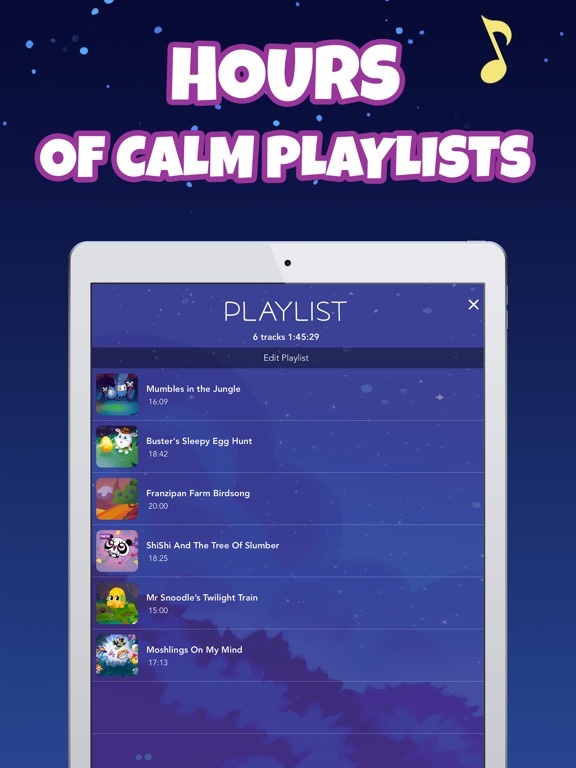 Subscribers can access the FULL collection of Moshi Twilight content, including all weekly updates. A lifetime subscription is a one-off payment. All other subscriptions renew automatically unless auto-renew is turned off at least 24-hours before the end of the current period. Your iTunes account will be charged at the initial monthly or yearly rate 24-hours prior to the end of the current period. Any unused portion of a free trial period, if offered, will be forfeited when the user purchases a subscription to that publication, where applicable. If you have previously had a free trial, payment will be taken immediately. To manage your subscription and auto-renew settings, go to your iTunes Account Settings after purchase. Cancel anytime in iTunes settings at least one day before the end of the subscription period for cancellation to take effect at the end of the current subscription period. Deleting the app will not cancel your subscription. See our Terms and Conditions at https://moshi-twilight.com/twilight-terms/ for details on how to cancel your Subscription plan.